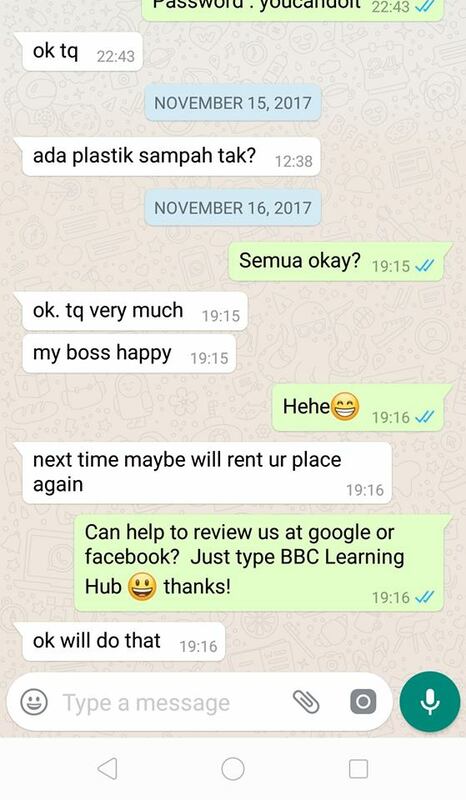 Since May 2015, BBC Learning Hub has been the first choice for short term or long term training room rental in Shah Alam Seksyen 32, Petaling Jaya Ara Damansara and Cyberjaya. 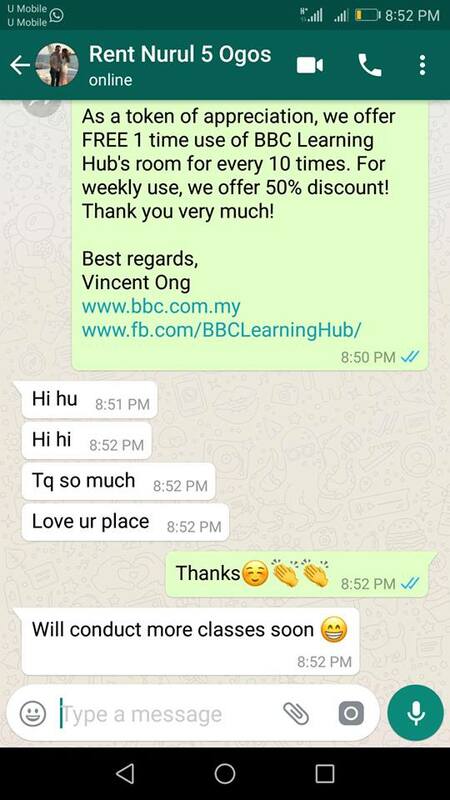 BBC Learning Hub offers facilities and spaces for your weekly class, monthly meeting or annual event, such as meeting, seminar, training, workshop, discussion, product launch, tutorial, etc. 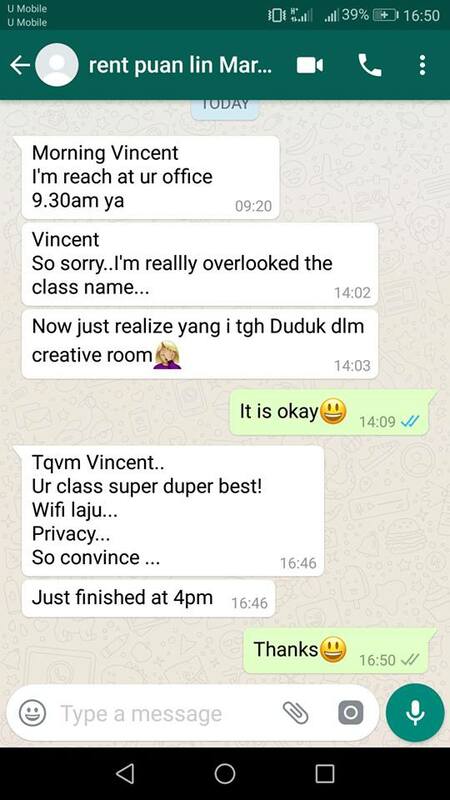 We have three training rooms for every branch namely Brave Room (for long term use only), Brilliant Room, Creative Room. 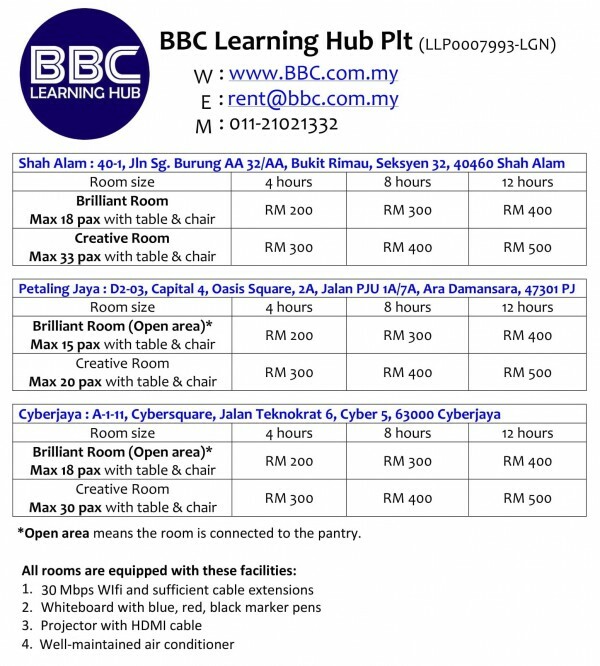 All BBC rooms are fully equipped with 30mbps wifi, whiteboard with writing materials,LCD Projector, air-cond, table and chairs. Training room rental is available everyday, 365 days a year, from 8 am to 11 pm. These are the slots available everyday. morning session 8 am-12 noon, afternoon session 2 pm – 6 pm, evening session 7pm -11 pm.